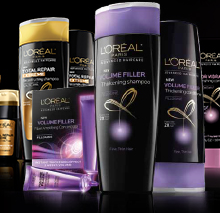 If you haven’t, register or log into your L’Oreal account to score a FREE Sample of L’Oreal Color Vibrancy Shampoo & Conditioner! 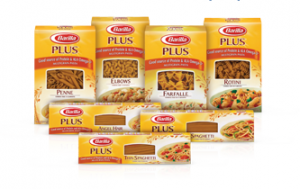 Your sample will mailed to you within 8 to 16 weeks! Visit the Tide Facebook page to send a “ValenTide” to a friend. You must select a friend and choose one of 6 different bottles of Tide that you think your friend would like the most. Make sure to tell your friend to send you one back! 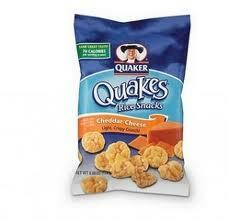 The Yellow Advantage Flyer has the Quaker Quakes Rice Snacks priced 10/$10 (or $1.00 each). 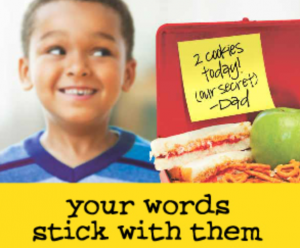 There is currently a $1.00/2 Target PRINTABLE COUPON. Click the graphic above, login to Facebook, register a Like with Post-it Notes and submit your idea for a chance to WIN a FREE sample. 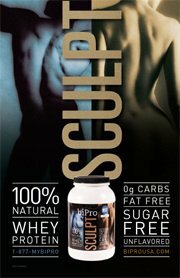 Hurry over to the BiProUSA Facebook Page to request a FREE Sample of BiPro 100% Natural Whey Protein! Looks like they’re running this promotion again…to score this $0.99 coupon (which should score you a FREE Coke in most places), click this link, search beverages, and follow the instructions to send a FB Message to a friend. This sticker is SO me…lol. 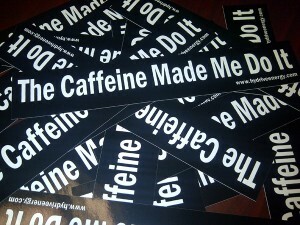 Hurry over to the Hydrive Facebook page and request your FREE “The Caffeine Made Me Do It” Sticker.